As temperatures rise – so can the electric bill! There are some simple energy saving techniques that can help you lower electricity bills in the summertime. For best results, implement more than one method. 1. Cut down on energy leaks. This includes turning off lights and other electronics. When you leave a room, shut off the light behind you. Unplug electronics that aren’t being used, such as cell phone chargers, small appliances like toasters, or power strips that provide power for many appliances. 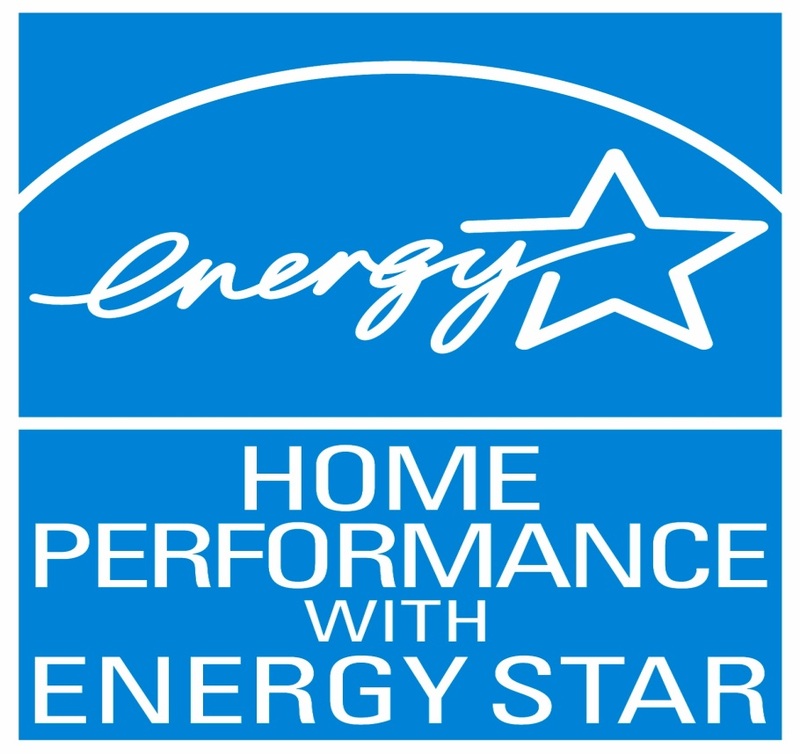 · Big-screen TVs, DVD players, digital photo frames, and other appliances use more energy than you realize. · Unplugging an appliance is best because certain appliances use energy even if they are turned off. · Consult with roommates or coworkers before unplugging a shared appliance. 2. Spend time outdoors. Spending a lot of time indoors will naturally lead to higher energy costs because you will be using lights, electronics, and air conditioning. Spending more time outdoors means you can turn off indoor electronics, and in the process, you will have fun going to the lake, the park, the movies, and so on. Turn off all electronics before leaving the house. 3. Close blinds, storm windows, or shades during the day. The sun can heat up a room very quickly. Keeping the sun from shining into windows will cut down on cooling costs, and many stores sell curtains specifically designed for this purpose. 4. Use fans instead of air conditioning. Circulation is important to using less air conditioning during the summer. Cool down the house early in the morning by placing a box fan in the window and opening up another window at the opposite end of the house, in addition to turning on ceiling fans. Box fans sit perfectly in most windows and help cool air come inside. · Using fans at night will help a natural breeze cool down your house; this will only work if you live in an area that drops in temperature at night. · Turn a fan directly towards yourself or guests if the temperature is very hot. 5. Use air conditioning efficiently. Set the thermostat to 78, and don't lower it. You can also turn the air conditioning off at night and in the early morning. If you want to invest in an energy efficient air conditioner, these are 10-15% more efficient. · The smaller the difference between the outdoor and indoor temperatures, the smaller your bill. · Do not place appliances that give off heat, such as lamps or TVs, near an air conditioner’s thermostat. 6. Use electricity during off-peak hours. If you plan to use electronics like a washer and dryer, air conditioning, and computers or televisions, try to do so during off-peak hours like early in the morning or late at night. Electrical companies charge less for energy consumed during off-peak hours. · It is recommended you wait until after 6 pm to cook, do laundry, or wash dishes on days the temperature is over 90 degrees. · Contact your local electrical company for more information on local peak hours. 7. Use energy efficient appliances. Microwaves, pressure cookers, or outdoor grills use less electricity than stoves and ovens. You can also use a clothesline instead of a dryer. When purchasing new products, look for energy efficient options. 8. Plant shady trees on the west and south sides of your house. This is a more permanent solution to cutting down summer energy costs, and it is only possible if you are a homeowner or if you get permission from your landlord. The shady trees will cut down on cooling costs for your home.